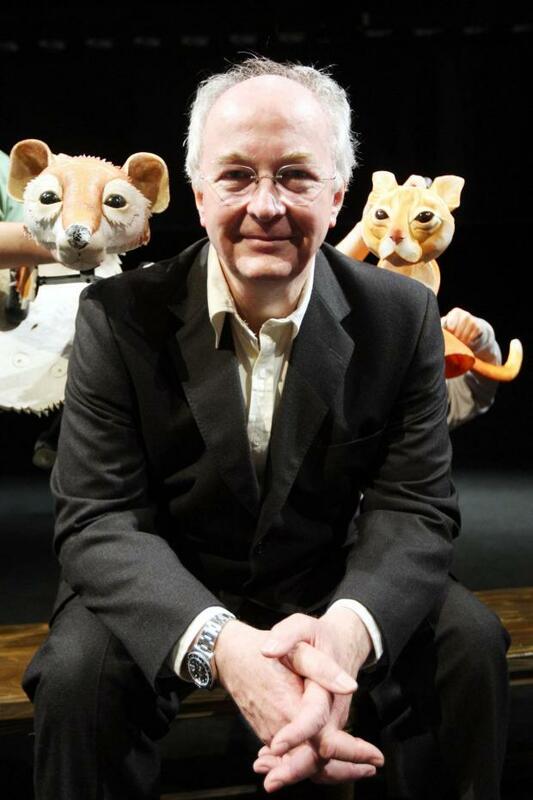 Acclaimed author Philip Pullman will publish the long-awaited follow-up to the His Dark Materials trilogy on October 17, years after the last installment. A new trilogy of books, which he describes as an "equel" rather than a prequel or sequel, begins with The Book Of Dust which will be published on October 19 by Penguin Random House Children's and David Fickling Books. It will return to the story of Lyra Belacqua, based in a parallel Britain of alethiometers, daemons and the Magisterium, and will begin 10 years before the first His Dark Materials book, with the trilogy eventually picking up again 20 years after her story last ended. Pullman is keeping the plot of The Book Of Dust a closely guarded secret, but left some hints for his readers that will leave them speculating about what could take place. He said: "I've always wanted to tell the story of how Lyra came to be living at Jordan College and, in thinking about it, I discovered a long story that began when she was a baby and will end when she's grown up." The writer also suggested that fans may be able to work out who another central character will be. He said they should look out for "an ordinary boy (a boy we have seen in an earlier part of Lyra's story, if we were paying attention) who, with Lyra, is caught up in a terrifying adventure that takes him into a new world". Explaining more about the book's themes, he said: "At the centre of The Book Of Dust is the struggle between a despotic and totalitarian organisation, which wants to stifle speculation and inquiry, and those who believe thought and speech should be free. "The idea of Dust suffused His Dark Materials. Little by little through that story the idea of what Dust was became clearer and clearer, but I always wanted to return to it and discover more." The His Dark Materials trilogy, which included Northern Lights, The Subtle Knife and The Amber Spyglass, has sold more than 17.5 million copies in around 40 languages. Pullman's last book in the series was published in October 2000. He said: "I know from their letters and tweets that my readers have been waiting patiently (mostly) for The Book Of Dust for a long time. "It gives me great pleasure and some excitement at last to satisfy their curiosity (and mine) about this book." The original trilogy is currently being adapted for BBC1, following a 2004 National Theatre adaptation and the 2007 film The Golden Compass, which was adapted from first book Northern Lights and starred Nicole Kidman and Daniel Craig.